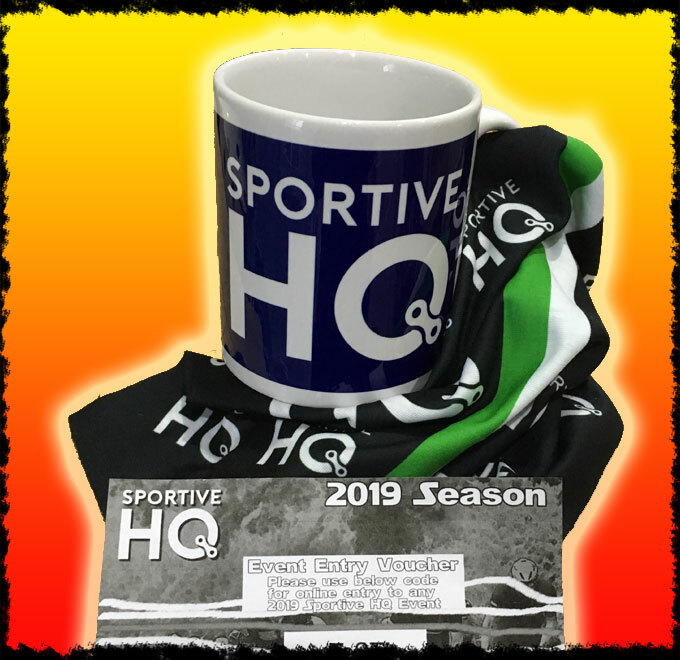 The Ultimate Sportive HQ Gift Set for that Cyclist in your life! 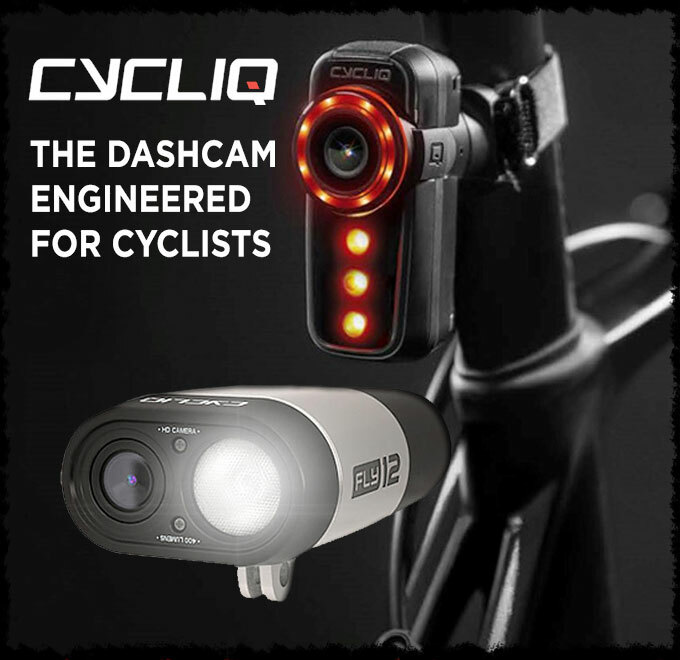 “Take advantage of the Early Bird entry AND get an entry into our big prize draw to win a pair of Cycliq Cameras, the Fly12, Fly 6 and memory cards worth over £400. 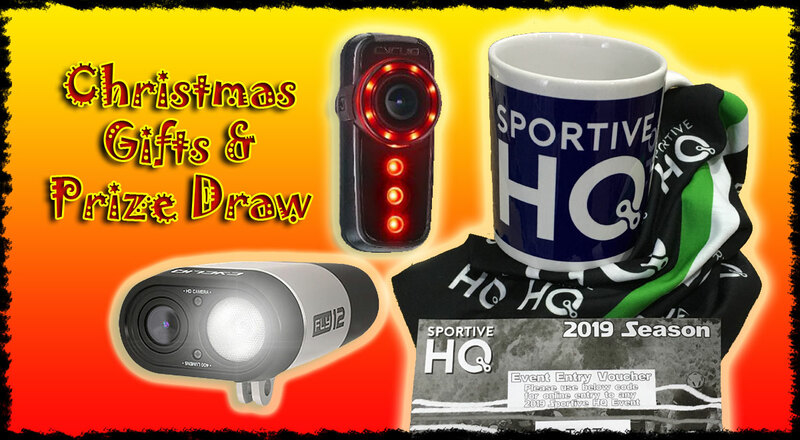 Every 2019 event that you enter before the 31st December will get you one entry into the prize draw so if you are feeling really lucky, enter all 6 events and get 6 chances! 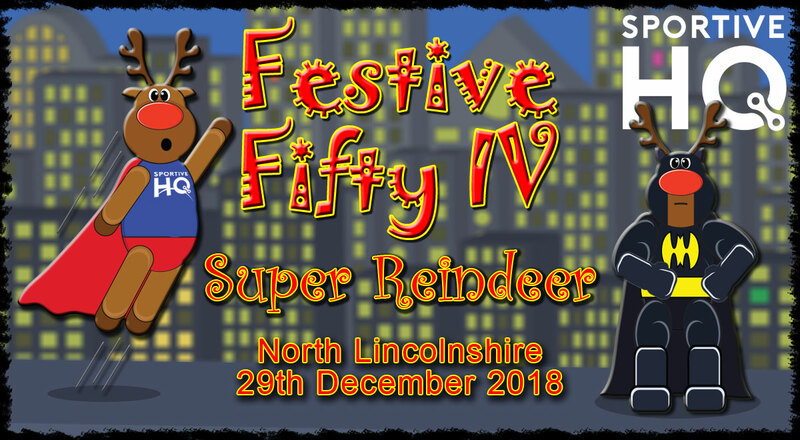 Back with a super hero theme the Festive Fifty IV (Super Reindeer) is bound to sell out fast. In aid of the Neonatal intensive care unit (NICU) Scunthorpe and Grimsby. Dress up and be merry on our 4th edition of this festive event. 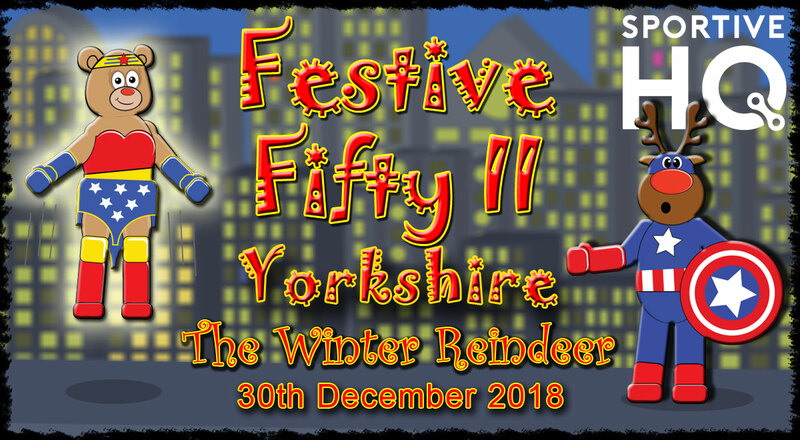 After a successive first edition of the Festive Fifty in Yorkshire we have returned with Festive Fifty II The Winter Reindeer – to raise more money for a great charity, the Children’s Heart Surgery Fund at the Leeds General Infirmary.